Remember that any and all gas pipe downstream of the gas meter at your home or business belongs to you, the gas customer, and the gas customer is responsible for maintenance and operation of this portion of the fuel line system. We do not own the gas beyond the meter; therefore, we do not routinely maintain or locate fuel lines. Any excavating performed near the pipe should be done by hand. ORUD, operates and maintains the natural gas distribution pipeline in our service areas throughout Roane and Anderson Counties, up to and including the natural gas meter. 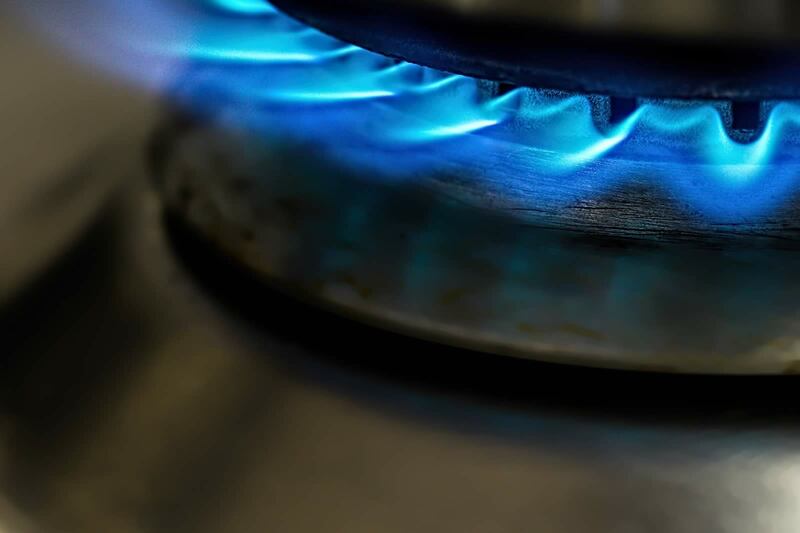 We do not own, operate or maintain gas piping downstream of the meter, though we are available to assist customers with their fuel line repairs and installation needs. Federal Regulation 192.16 requires that we notify you to exercise diligence regarding underground or buried gas piping. Any and all gas pipe downstream of the Natural Gas meter (the “building” side) belongs to you, the gas customer. It is the gas customer who is responsible for maintenance and operation of this portion of the fuel line system. We do not own the gas beyond the meter; therefore, we do not maintain or locate fuel lines. Commercial plumbers and/or heating contractors, including ORUD’s Customer Service Department, may be contacted when gas fuel lines need attention. Remember all fuel piping installations and repairs must meet the requirements of ORUD and the International Fuel Gas Code (IFGC). If you have any questions or comments, please contact a Customer Service representative at (865) 483-1377 or toll-free at (888) 483-1377 for more information.